Another household name in the city that provides one-stop shopping experience. 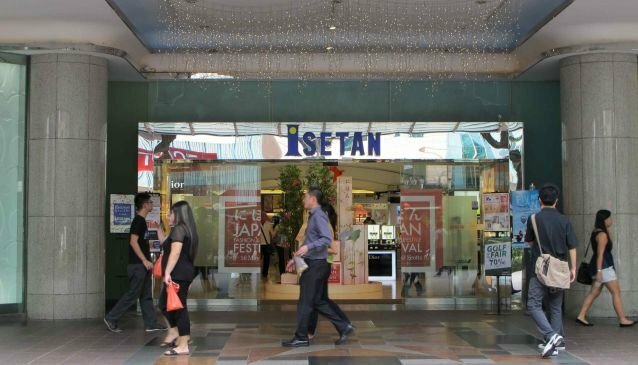 Isetan stocks several major international brands such as Mango and Converse. Various favorites from Asia can also be found here including Shu Umera and Shiseido. Annually, Singaporeans look forward to the Japanese fares organized by this departmental giant. Various Japanese local food and wares are imported exclusively for these bazaars.